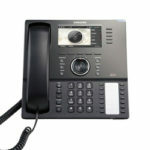 Access has been in business over 30 years specializing in commercial phone systems. 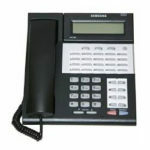 VoIP and SIP platforms are our specialty. 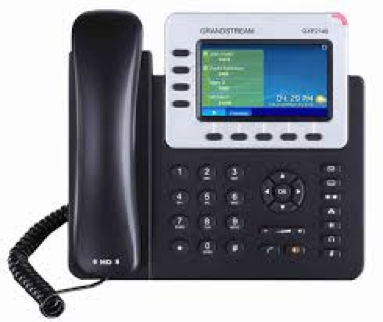 We have been installing and servicing VoIP systems since 2000 and have the experience required to make your VoIP installation a success. Please browse our systems below to see what will fit your communication needs. 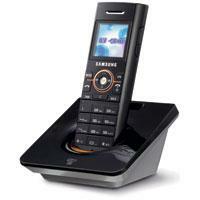 Access Voice and Data Solutions offers a wide variety of Samsung Telephone Systems. Our Samsung products show great versatility and, with our innovative technology, we are sure to have a system that will fit your company’s needs. The WIP-5000M Wireless IP Phone maximizes the mobility of your business and allows your employees to access, create, share, and print information they need every day. 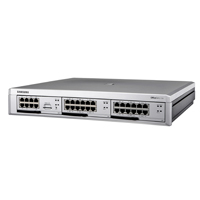 The OfficeServ Wireless Dual Band solution is an affordable 802.11 a/b/g WLAN communications powerhouse. Your wireless handsets and Access Points deliver secure, scalable services which integrate seamlessly with your existing wired network system. 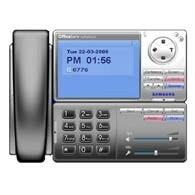 Turn your computer into a full featured IP Telephone. 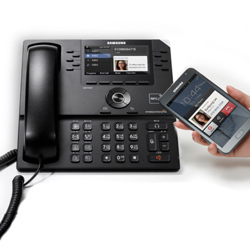 Samsung OfficeServ Softphone is a Voice over IP (VoIP) application that enables system users to communicate with the switch over the LAN or WAN from their PC. This application is an ideal solution for employees who travel or work outside of the office. 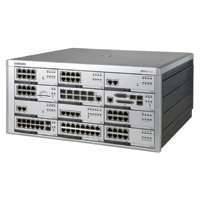 This is a very versatile and affordable asterisk based system that still includes many features. Color display screens, icon keys and many more. This system is good for small to medium size businesses. 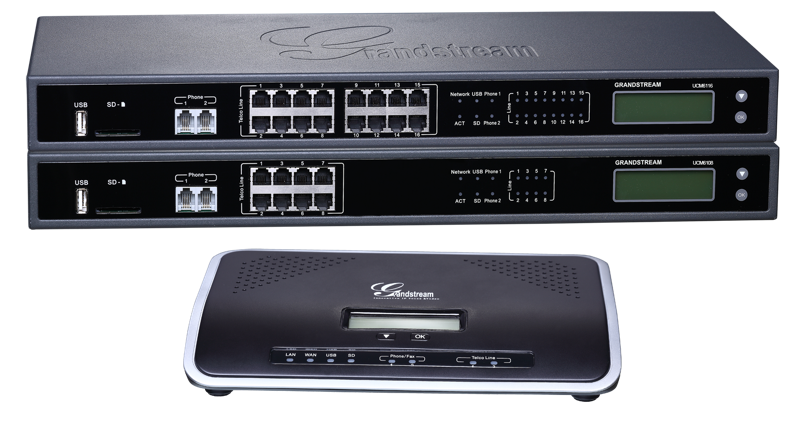 Grandstream’s 16 port PBX 8 port PBX and a 2 port PBX. Good Quality at your company’s budget. 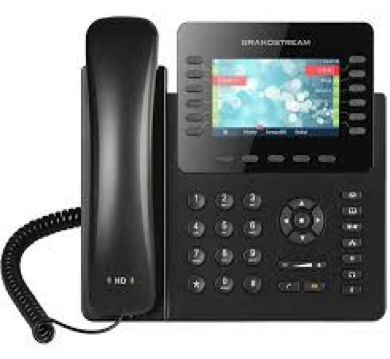 Ipitomy offers an Asterisk based user-friendly PBX with a feature set comparable to the Digium and Grandstream products but with some specific features not found in other systems. Call alerts when certain calls are placed or scheduled paging announcements (such as school bells) are a couple of these features that make this system a good fit for schools or assisted living facilities.